We would like to welcome Rhys to our Personal Training team. 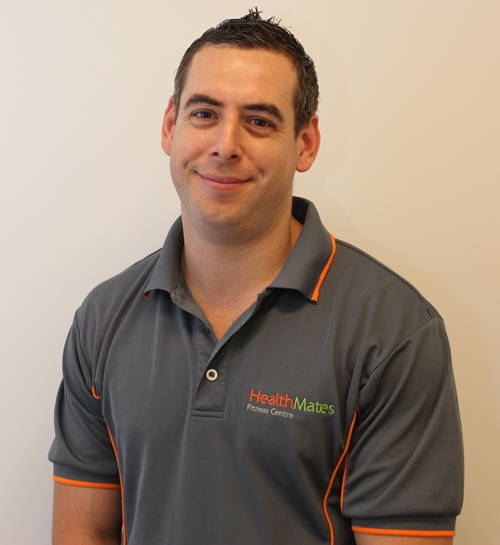 Rhys has a Bachelor of Sports Science and Exercise together with 8 years of experience in the fitness industry. 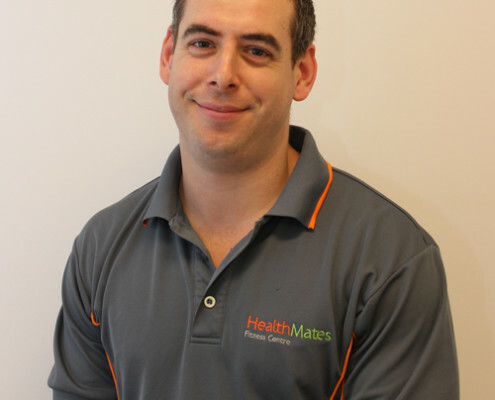 Rhys specialises in strength and conditioning training as a sports trainer with representative rugby league having trained high profile athletes through South Sydney juniors since 2008. Rhys has also travelled the world working on cruise ships as an international personal trainer, running gym programs on board including group sessions, 1 on 1 and bootcamp. With this experience Rhys specialises in advanced training techniques to improve lean muscle tone and accelerated fat loss. Rhys is extremely focused and passionate about getting results for his clients.